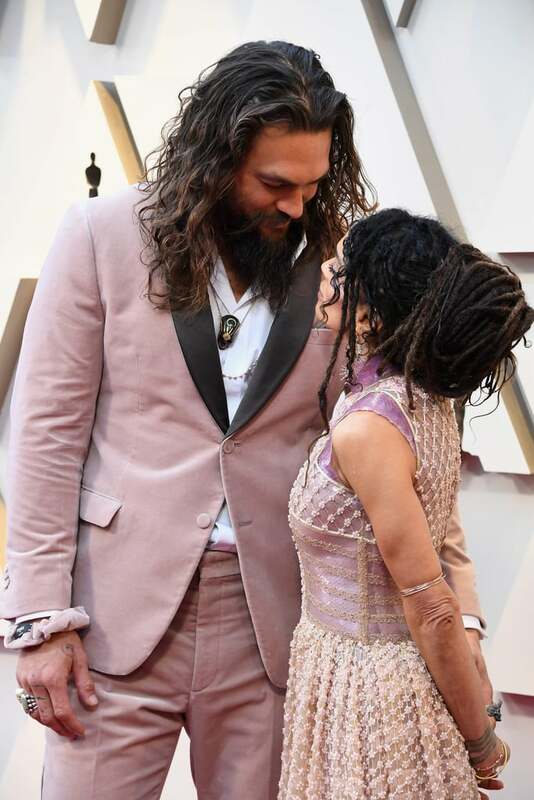 You might know that Jason Momoa will always arrive to an award show with his signature long waves and bold brows, but you may have missed his go-to beauty accessory: a scrunchie. 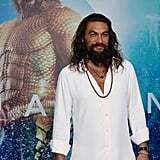 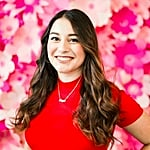 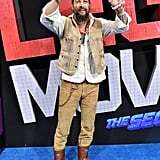 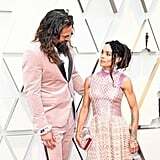 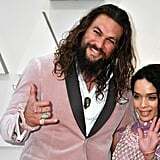 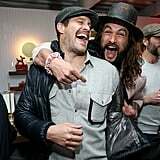 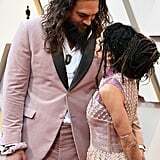 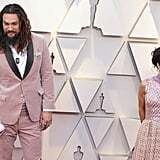 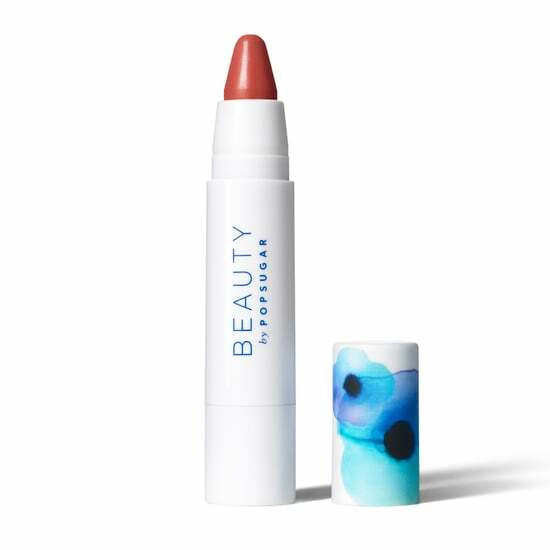 Turns out, the Aquaman actor is frequently spotted with the pink accessory on his wrist (perhaps just in case him or his beau, Lisa Bonet, need to tie up their long hair?). 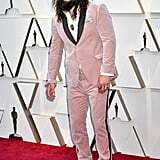 The Oscars red carpet was no exception, and the actor matched his Fendi hair tie to his light pink suit. 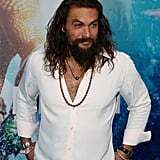 Ahead, see his favorite accessory and more times he's brought it along to an event.